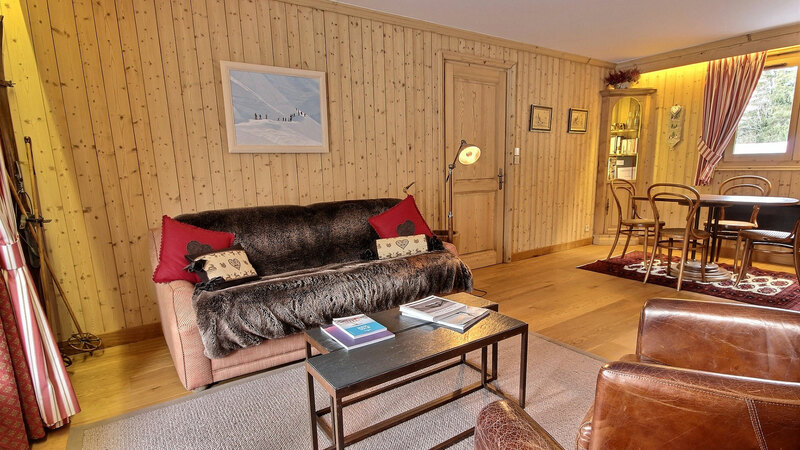 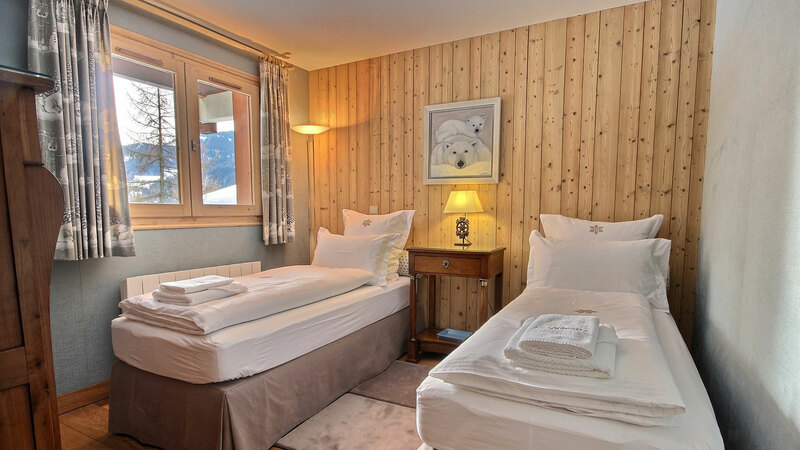 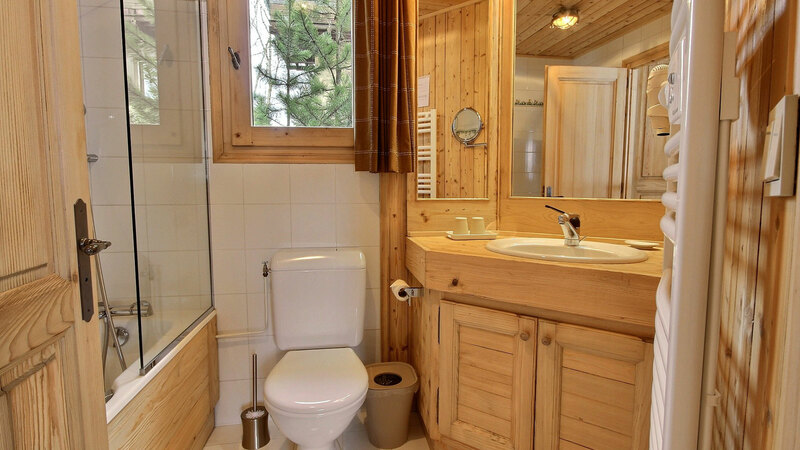 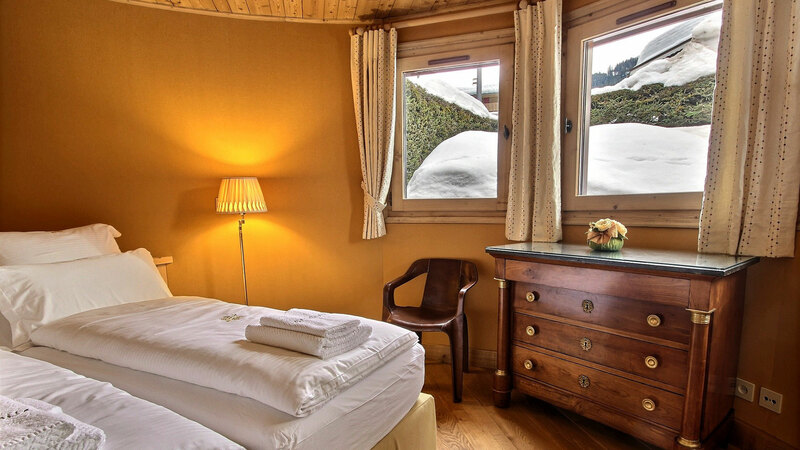 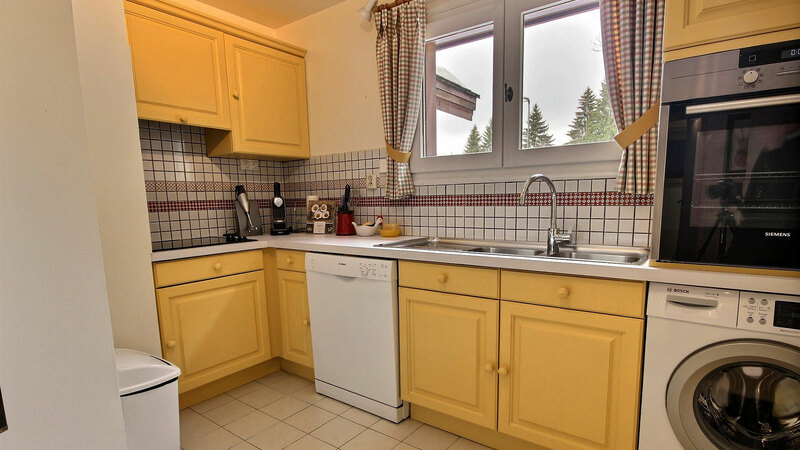 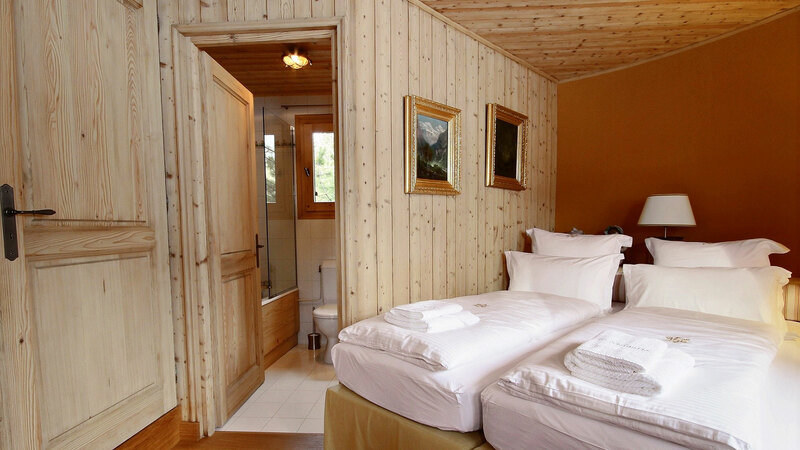 Located in a great position just five minutes away from the centre of Megeve and the Chamois ski lift is the Henry Apt. 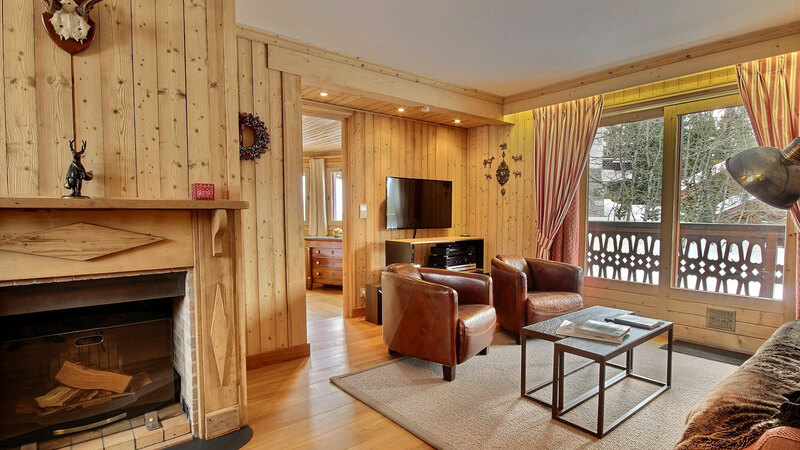 From here you can directly access the highly rated Rochebrune ski slopes and in turn connect up with the wider Megeve ski area. 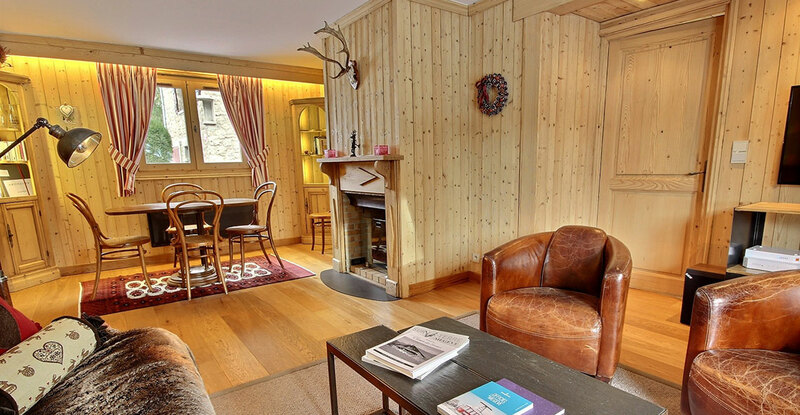 This spacious ground floor apartment has a bright and attractive interior including two en suite bedrooms, an open living room with a feature fireplace and that leads out onto the balcony. 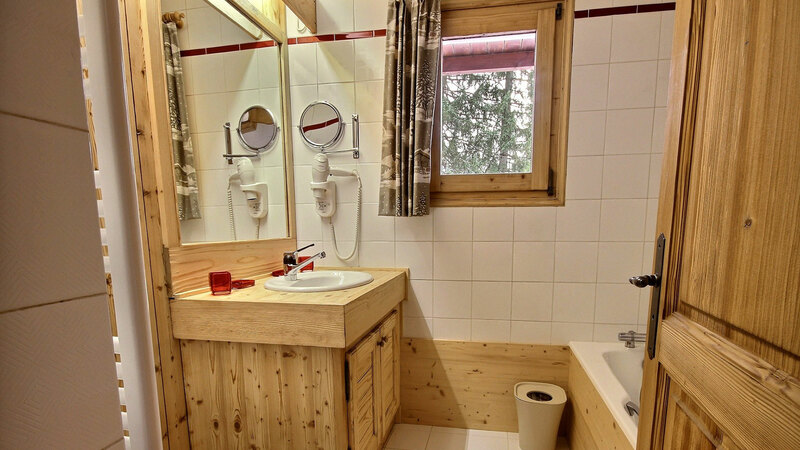 Henry also comes with a private cellar, ski locker and outdoor parking.